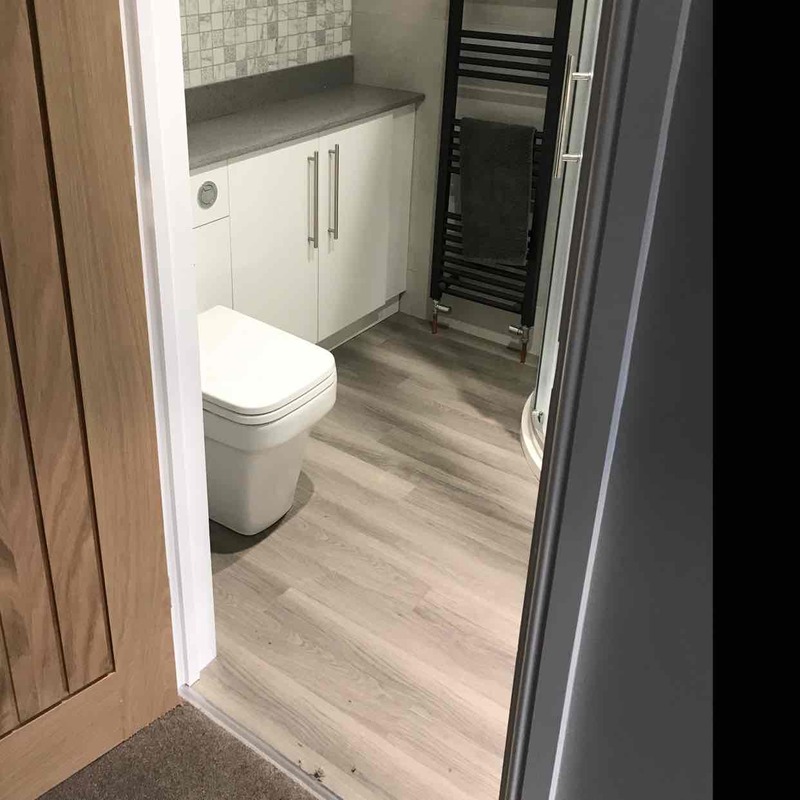 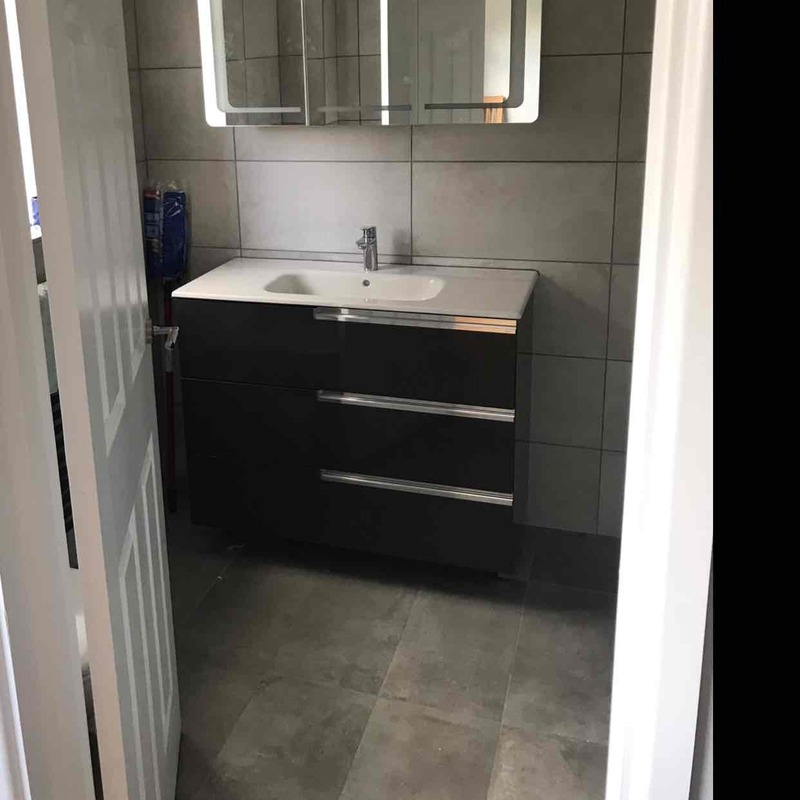 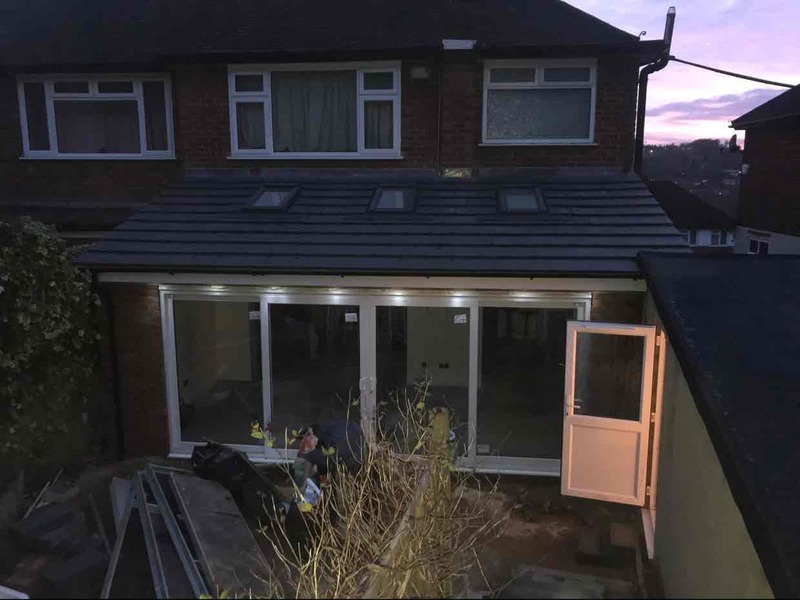 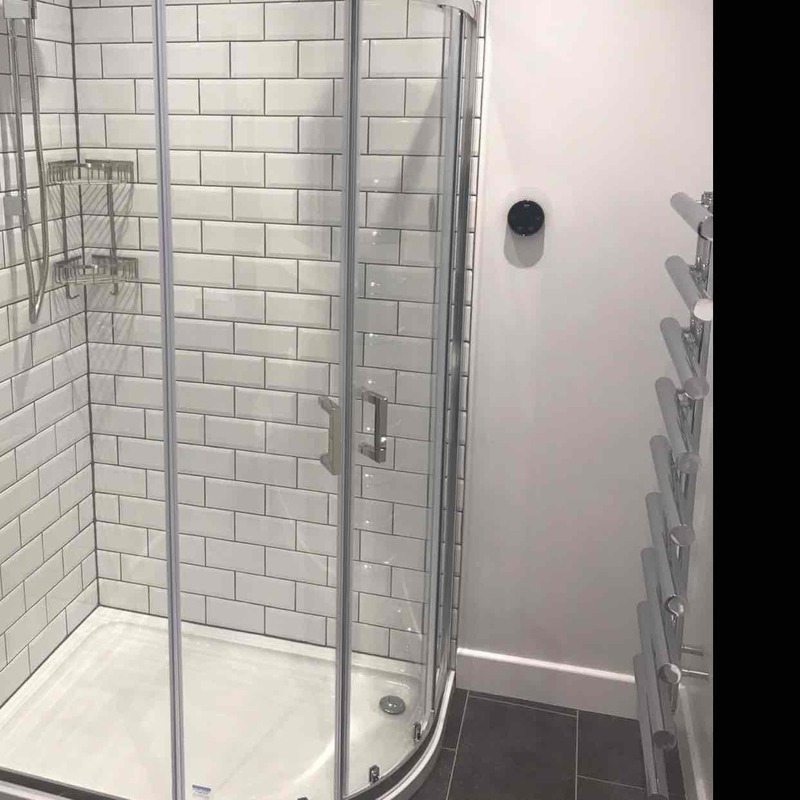 Builders, Bathroom Installation, Building & Extensions, in New Milton, Hampshire. 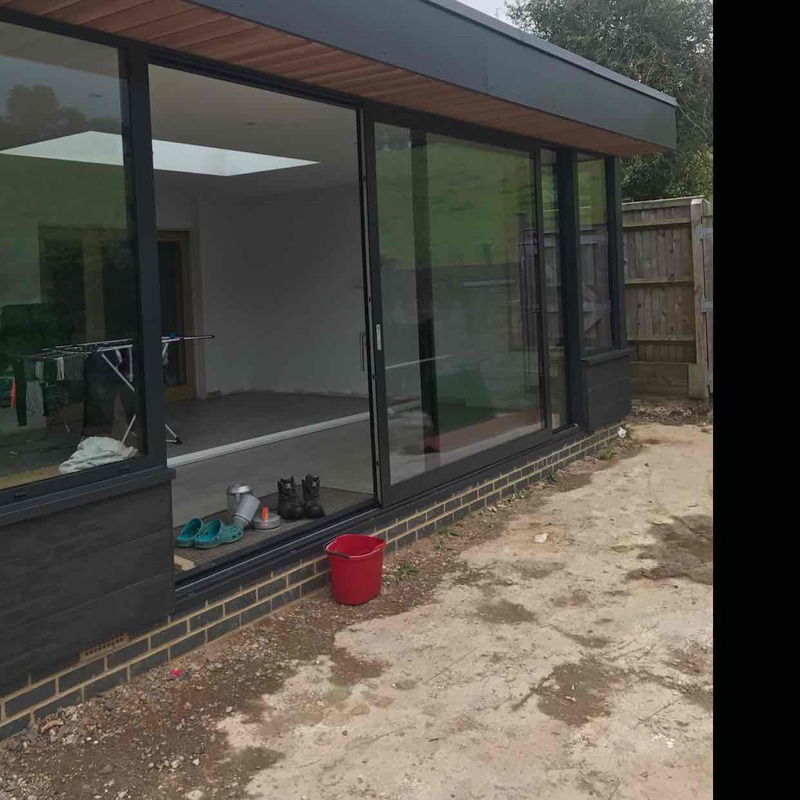 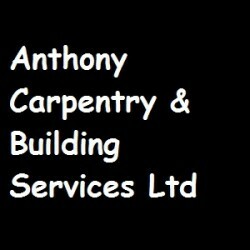 Anthony Carpentry & Building Services Ltd undertake all Building works in New Milton . 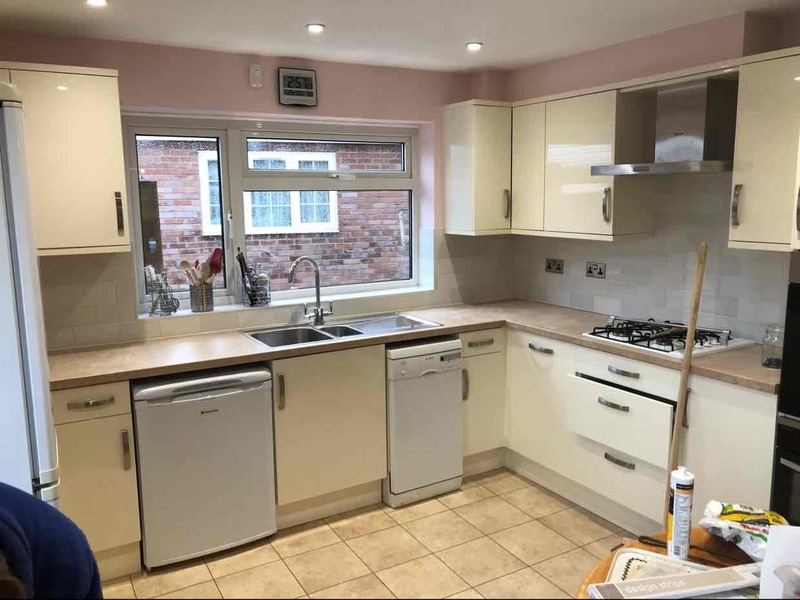 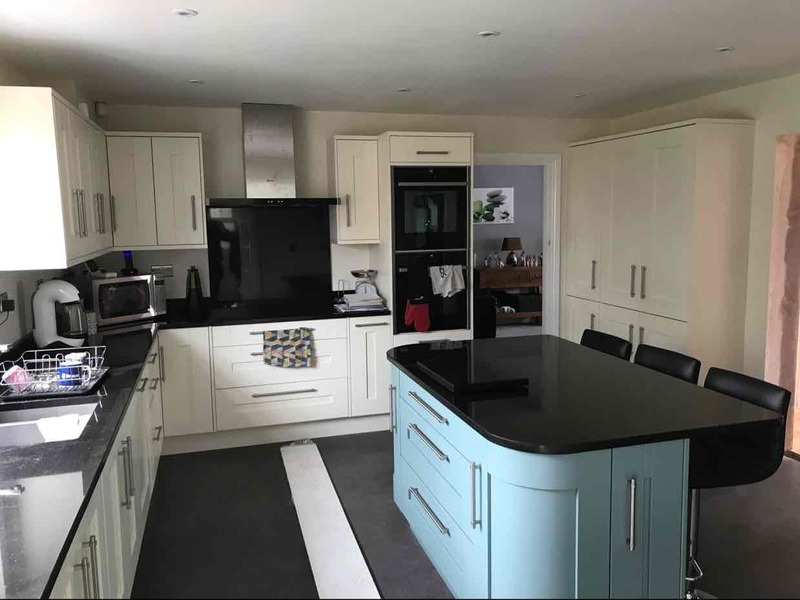 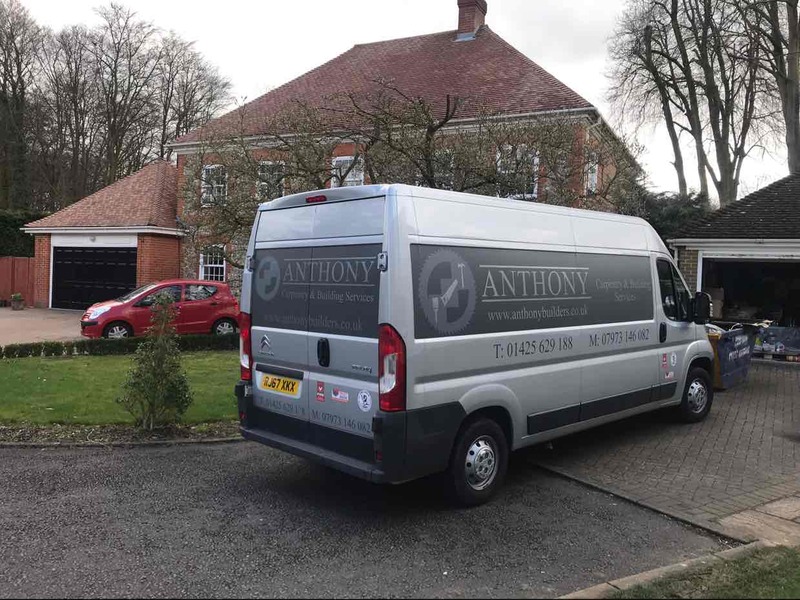 Have You Dealt With Anthony Carpentry & Building Services Ltd?